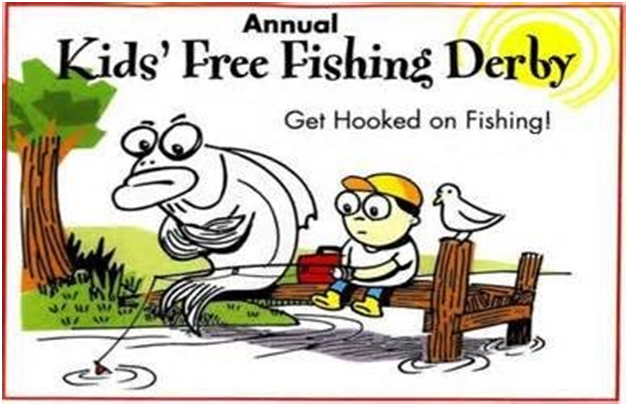 All area children are invited to participate. 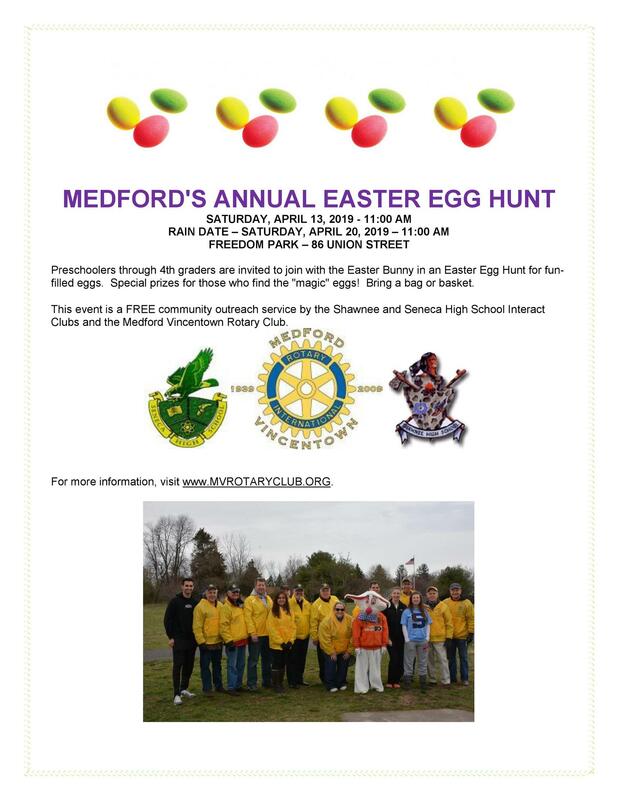 This is a FREE community outreach service by the Shawnee High School Interact Clubs and the Medford Vincentown Rotary Club. The Medford-Vincentown Rotary Club collected nearly 100 boxes of food over two days and $280 in cash and gift cards at Shoprite in Medford! Food was distributed to the Christian Caring Center, Medford Lakes Lions Food Pantry and Seneca High School Food Pantry. Danielle Colaianni, Coordinator, is grateful to all the volunteers for their help this weekend and for all the gracious Shoprite patrons! 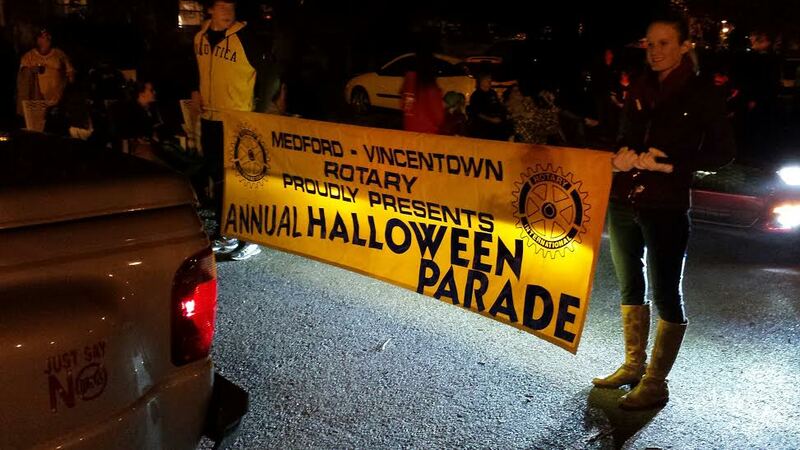 The 69th Annual Medford-Vincentown Rotary Club Parade was a hallowing experience!! Tens of thousands enthusiastic onlookers from near and far lined the streets to watch hundreds of parade floats and participants! President, Rev. 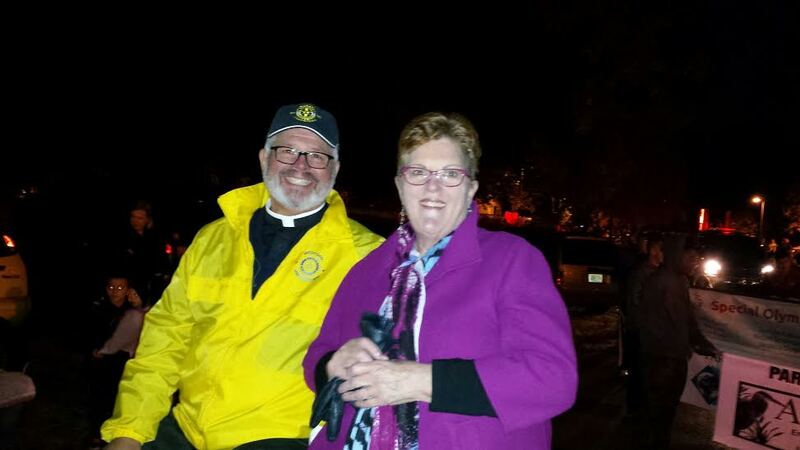 Don Muller and First Lady, Lynn enjoying the front seat view! 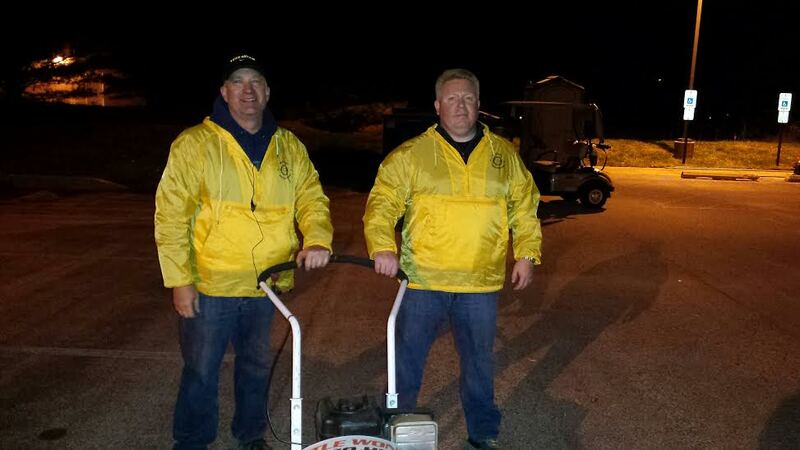 Hardworking Rotarians Jonathon Dewees and Jason Ferguson cleaning up the staging area. 10th Annual Gary Ley Memorial Golf Outing was a HUGE Success! 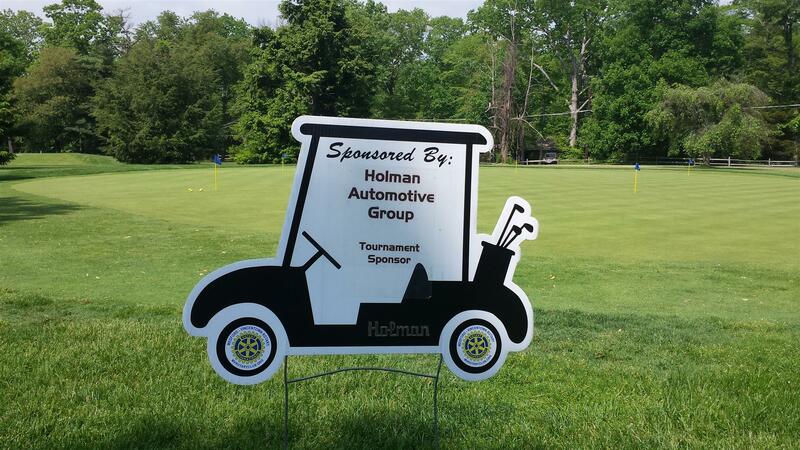 Thank you to all our sponsors for a successful 10th Annual Gary Ley Memorial Golf Outing! 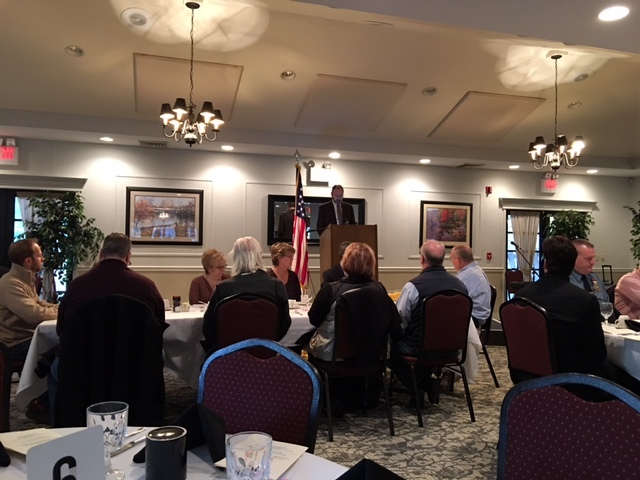 The Medford-Vincentown Rotary Club is doing great things within this community and throughout the world but without your support we cannot continue our mission. From eradicating Polio worldwide to helping a local family in need, the impact of your support is profound. We have even given out more than $100,000 in scholarships to local students, and millions to various charities over our past 75 years. We are your Rotary Club, and with your help we can make a difference in the world.